The “Ring” rapper posted a video to her 39.7 millions Instagram followers voicing her concerns about the current government shutdown. Cardi B. is over President Trump. The “Twerk” rapper voiced her concerns Wednesday about the current government shutdown in a now-viral video. The rapper, who rarely gets political, also pointed out the differences for the 2013 government shutdown that occurred under President Obama’s tenure and the current dispute between the executive and legislative branches of government over funding for a border wall. “Now I don’t wanna hear y’all mother******s talking about, ‘Oh, but Obama shut down the government for 17 days.’ Yeah b***h for health care, so your grandma could check her blood pressure,” she continued. 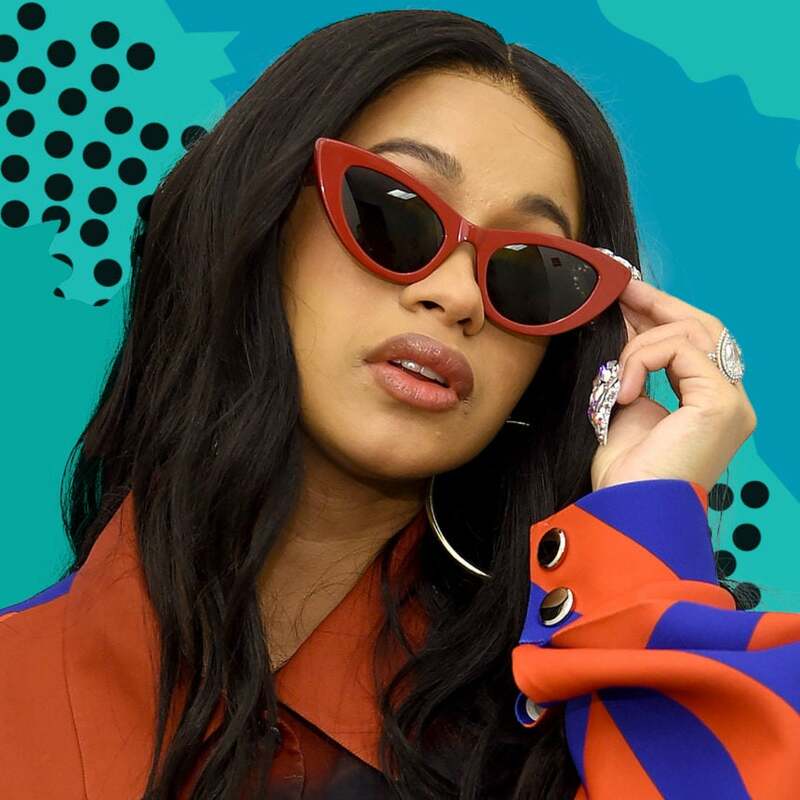 Cardi urged her followers to care about the situation even if it doesn’t personally impact them. The Grammy Award-nominated rapper and new mom also shared her fears about the shutdown that doesn’t seem to have an ending in sight. “I’m scared. This is crazy! 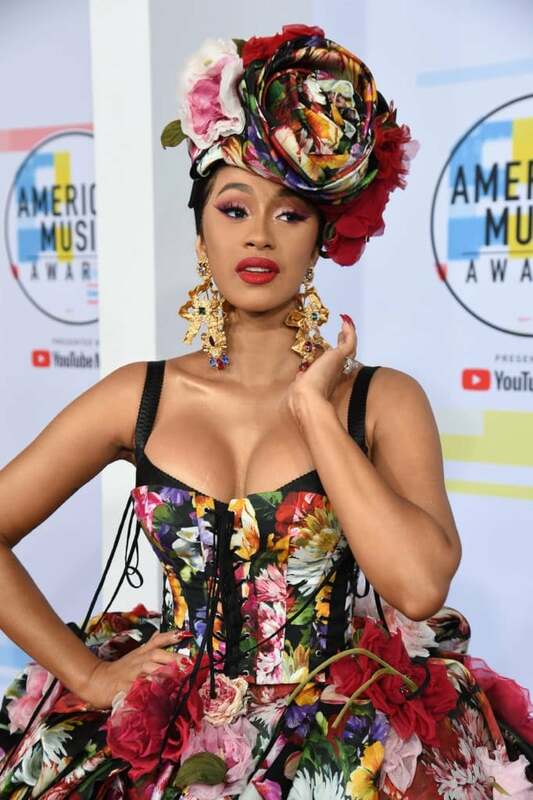 And I really feel bad for these people that gotta go to f*****g work to not get mother****ing paid,” Cardi B. admitted. In the caption for the video, Cardi alluded to wanting to say more, but being reluctant to because of the other instances where she spoke on politics and had her account deleted from Instagram. “I ain’t going to say nothing much tho I don’t want mofos to off me,” she wrote.